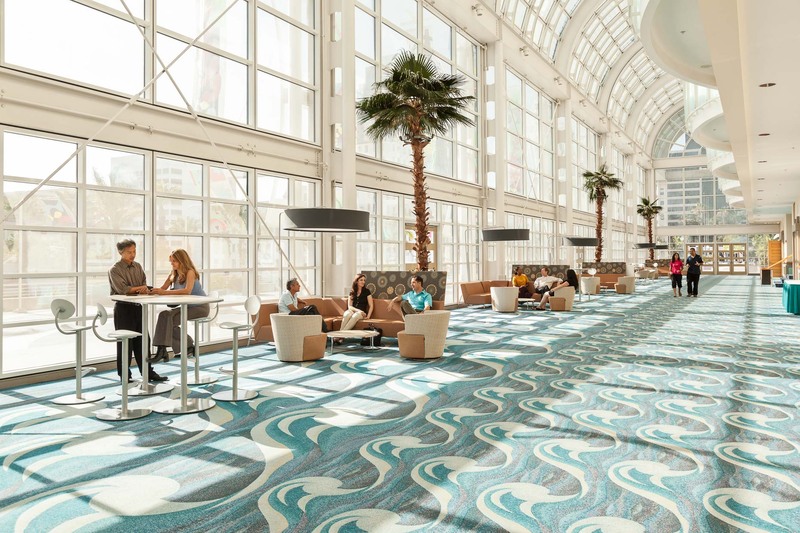 Atrium lobby of convention center in Long Beach, California. Architecture. David Zaitz Photography.